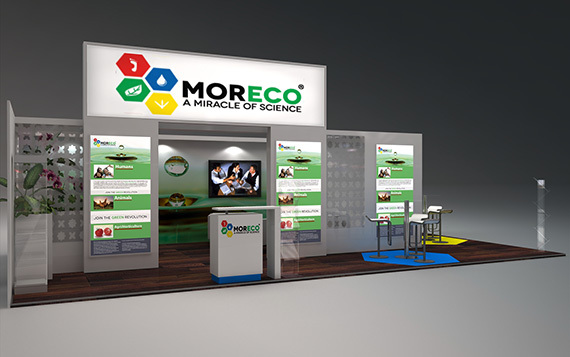 For more information about our exhibition stand at Salon de l‘agriculture : download here. 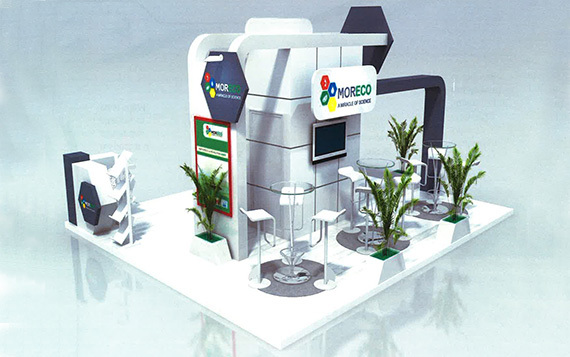 For more information about our exhibition stand at Saudi Agriculture : download here. Most of the downloads at the Moreco website are pdf files. To open it, you need Adobe Acrobat Reader. Which is already installed on most computers. If this is not in your case, you can download it for free at Adobe.